Shan, B. et al. 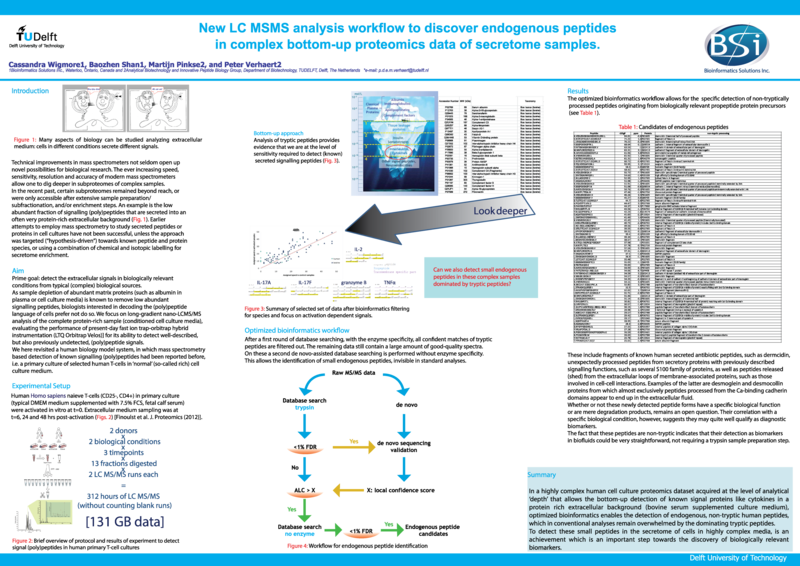 New LC MSMS Analysis Workflow to Discover Endogenous Peptides in Complex Bottom-Up Proteomics Data and Secretome Samples. BMSS. (Poster). 31/03/2014.